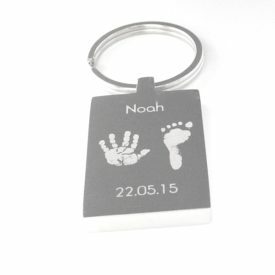 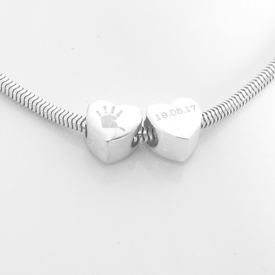 This gorgeous engraved stainless steel keyring is beautifully engraved with the prints of up to two children, with accompanying names. 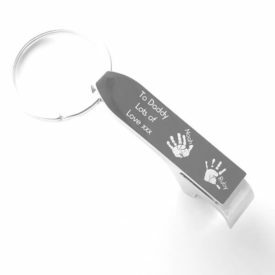 The reverse of the keyring can also be engraved with a personal message of your choice. 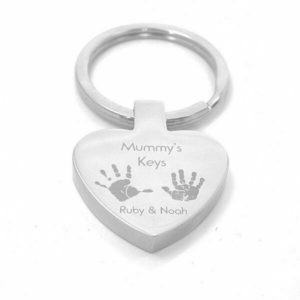 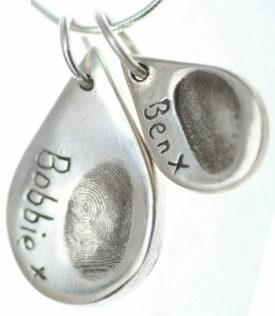 Making a truly special gift for any Mummy, these keyrings are a super popular choice.